AP Police SI Part 2 Online Application Form: APSLPRB Police Sub Inspector Part 2 Application Date announced. check how to fill online application part 2, fill the application form, provided the required documents submit the forms before the last date. 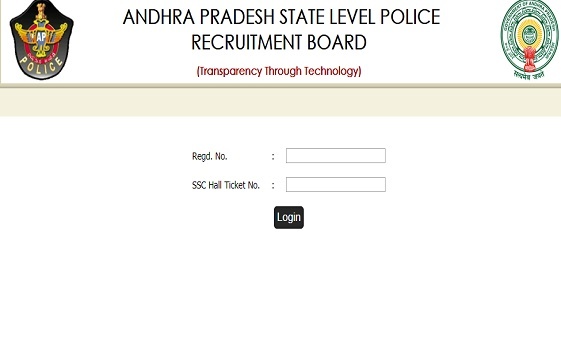 Andhra Pradesh State Level Police Recruitment Board SI Part 2 Registration link activated. The stage 2 online application form will be available at sipart2.apprb.in from 9th Jan 2019 to 14th Jan 2019. The PET/PMT Events starts from 21st Jan 2019 and end on 9th Feb 2019. The exact events dates information visit slprb.ap.gov.in website.